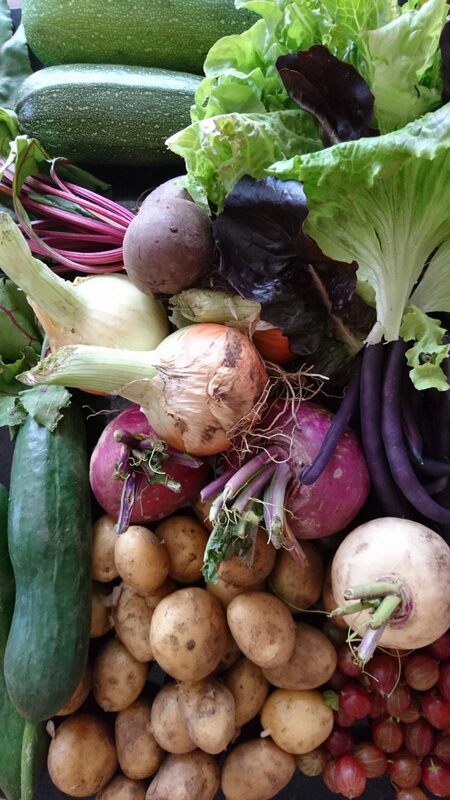 A number of this week’s fabulous selection of vegetables come from our lead grower Mark Norman’s own smallholding on the outskirts of Bodmin. 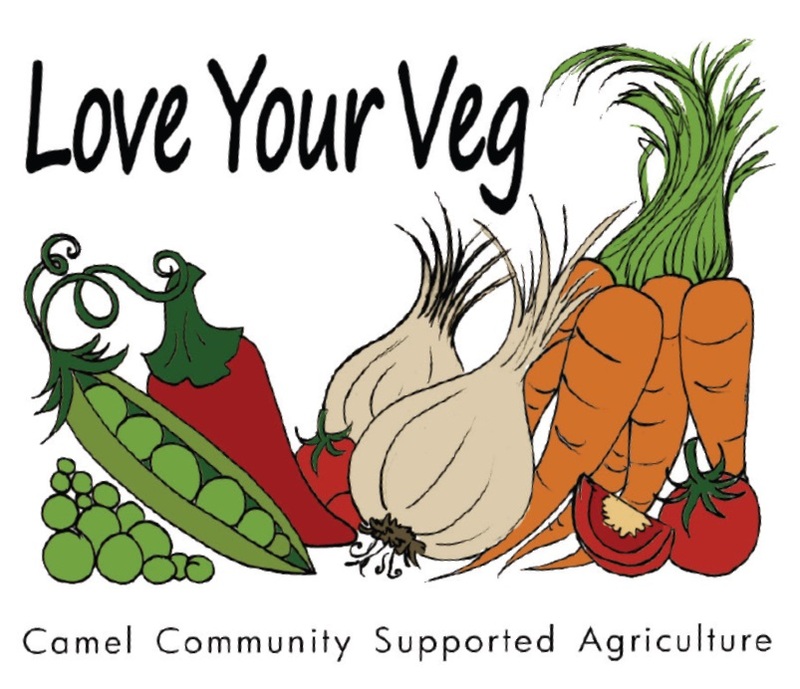 Mark’s providing more for the boxes this year, as well as working two days a week for Camel CSA. This is great news as he cultivates to exactly the same organic principles. 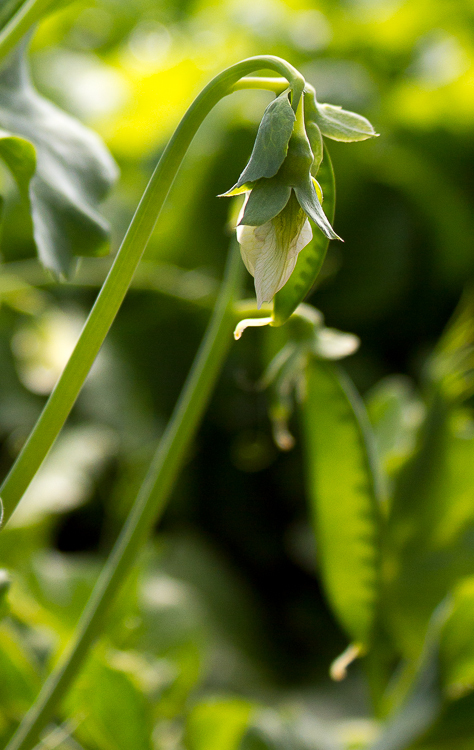 We have more home-grown peas, Cornish asparagus and Mark Norman’s early potatoes in our boxes this week. Mark, one of our paid professional growers, runs a productive smallholding on the southern edge of Bodmin. He supplies us regularly with his own produce. What a treat! 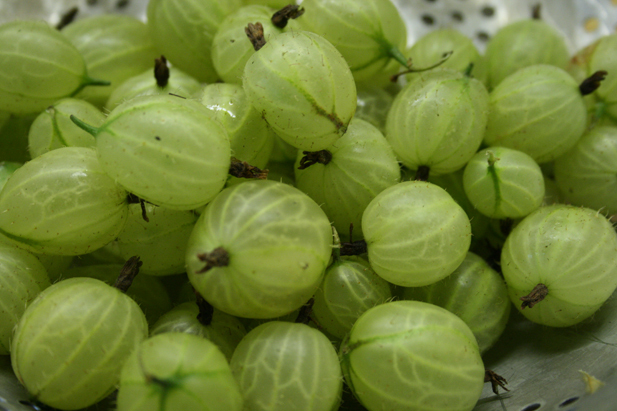 Mark Norman, one of Camel CSA’s professional growers, is supplying each of this week’s boxes with a punnet of gooseberries grown on his smallholding just outside Bodmin. Many apologies to those who got a dodgy cauliflower in their veg box last week. Unfortunately our quality control system went awry. We all have an extra item in the boxes this week to make up for it. UPDATE: We’ve all got a big bunch of basil, and both box sizes now have courgettes. Only standard boxes have calabrese, as there’s not quite enough yet for all of us.